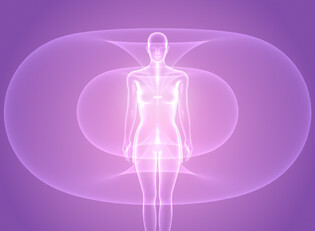 are ancient ways of moving your internal energy for health and even new practitioners notice a result immediately. This can be done for the purpose of eliminating toxins, obtaining health and wellness, helping with any illness or pain, maintaining energy, alleviating and eliminating anxiety or negative emotions, and many other positive reasons. Chi (or Qi, Ki) is our life force energy. It is the basis of acupuncture and traditional chinese medicine to balance and enhance chi to bring for optimal physical and mental health. The concept exists in most ancient cultures: In India, it is called prana; China, chi; Japan, ki; and Native Americans, the Great Spirit. For all these and other cultures this energy is central to their medicine and healing. Our Chi can be enhanced with positive thoughts, exercise, healthy food, and balanced living. If our Chi is not flowing, it will be reflected in our posture, mood, mental capacity, the way we speak, look and behave. 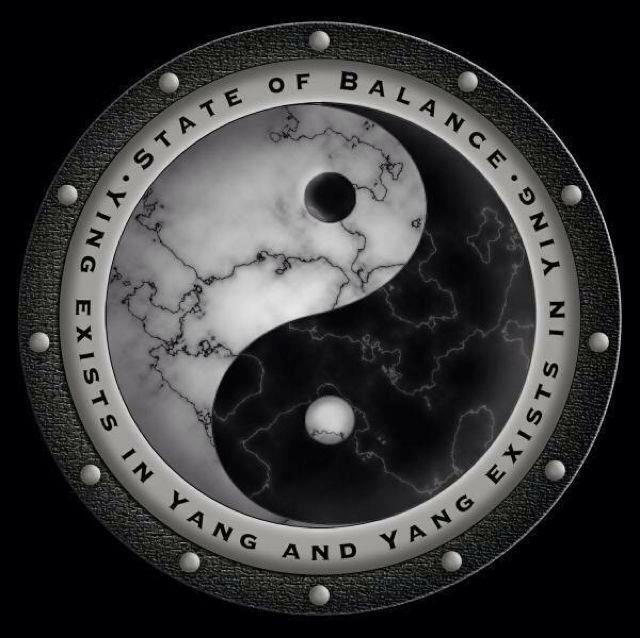 Unbalanced chi causes your emotions to become agitated and distressed. 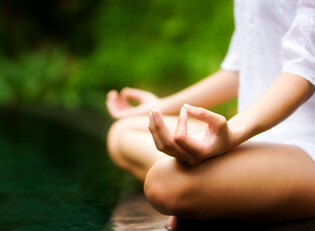 Balanced chi causes your emotions to become smooth and more satisfying. When in balance, chi enhances your creativity at all levels, such as art, business, relationships, etc. 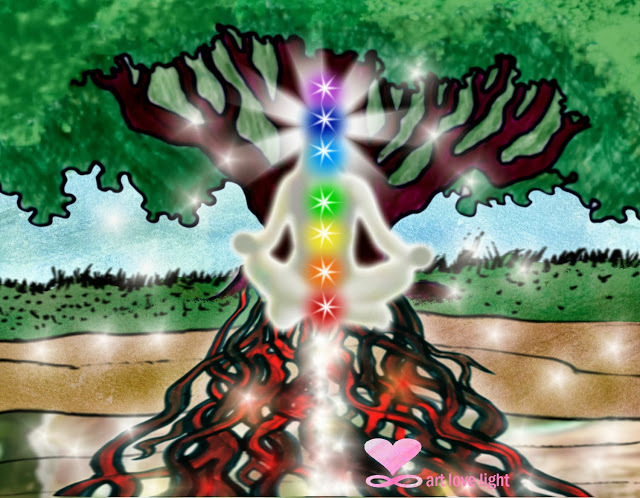 Spiritually chi allows us to enter into higher states of consciousness. The practice of Chi Gong helps you to directly experience this in your body and control it at will. 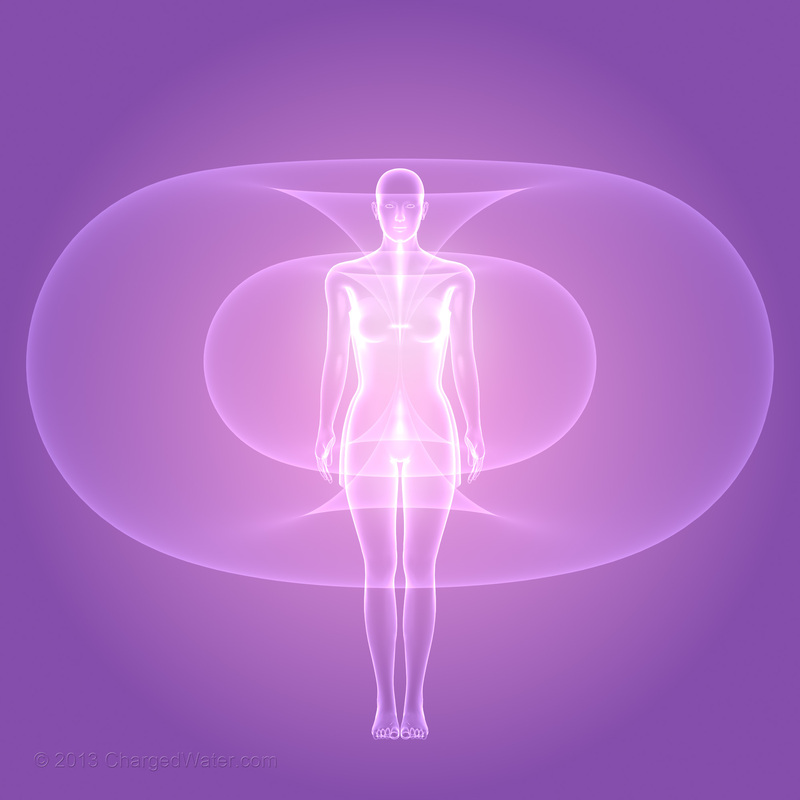 Moving your internal energy in this way can also be done in my guided meditations seen here in my meditations page. The exercises should be done with intention. This means while you are doing them, think of the positive results you would like to achieve. That means generating health, abundance, energy, better circulation, balance, connecting with the earth, improving your energy, etc. 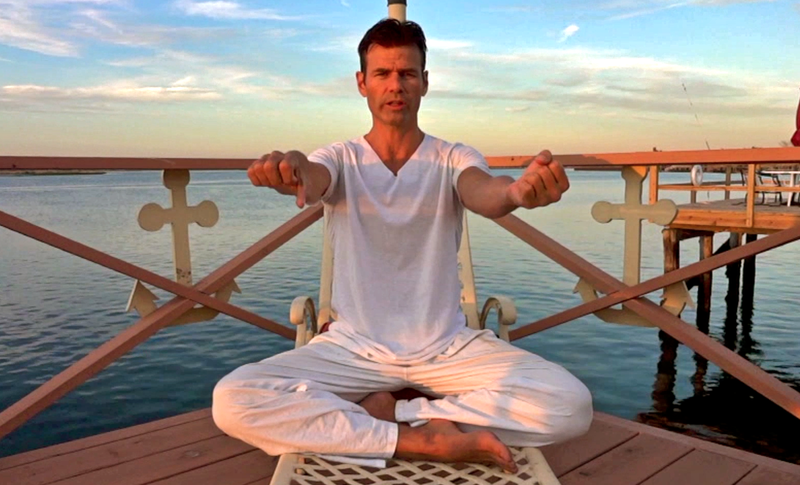 These movements are also a form of active meditation. 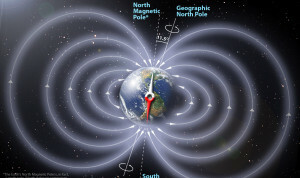 As explained further in the videos, having the intent to gather the Chi energy or “Prana” around you and circulate it through your body will allow you to be a magnet or conductor of it. After completing the techniques you can direct this energy, with your hands, to different parts of your body. This is especially effective for the areas of your body that hold tension, such as your face, neck, shoulders or any other part you would like to focus and add healing energy to. 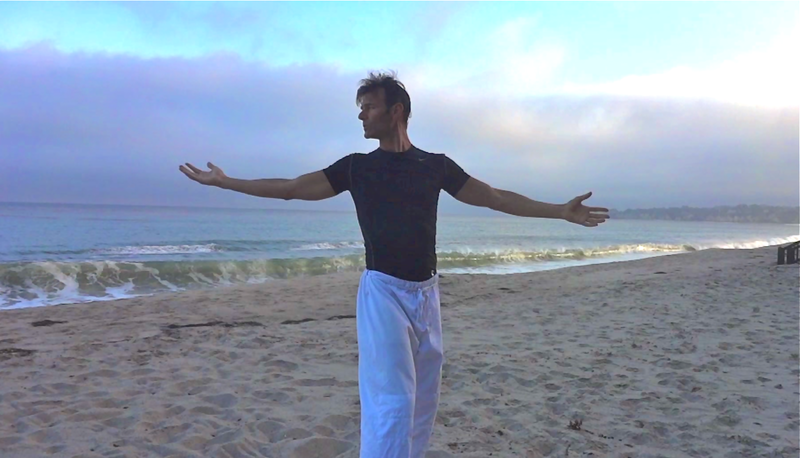 Chi or Prana, is all around us and these movements activate them in and around your body. Your chi is very receptive, and once you work with it for just a short time you can direct it’s movement in the same way you do any of your physical body parts. 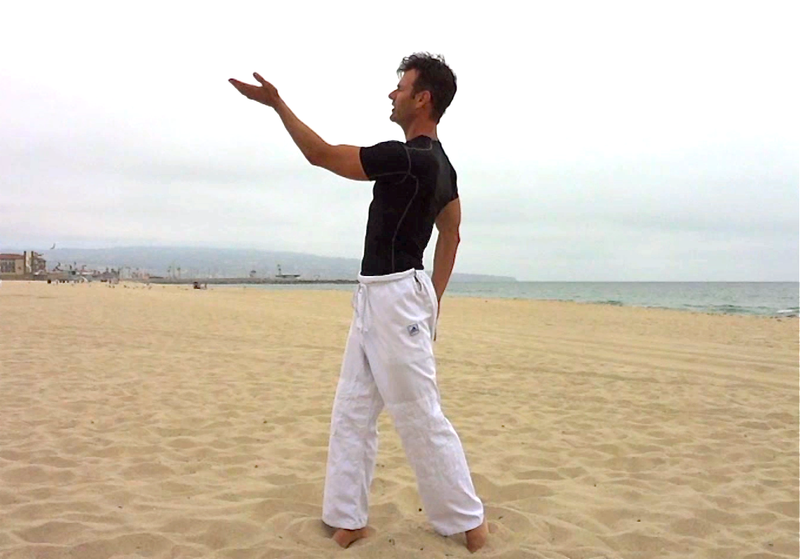 Just thinking about it activates it for any practitioner of chi-gong or Tai Chi. They will also charge your energy body including your Chakras and Aura. My favorite place to do this is touching the earth, such as the beach, or a park, so that you can generate energy and free electrons from the earth, as explained in my video here about earthing or grounding. Any ChiGong video or meditation is free for any veterans, active military personnel, fireman, or police officers, contact us with your ID and we will send them to you. 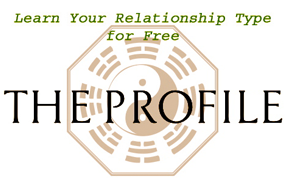 All money made is put directly back towards free videos and information about health and wellness found in this site. Thank you! Do I need prior experience to do these movements? No, anyone can do them, they are very simple movements. How will I know if it's working? This is like a meditation. If you are able to relax it is working. You will also feel a tingling in your hands and other parts of your body. This is your Chi moving. How Soon can I expect to feel the effects? Many feel the effects immediately and notice subtle changes in their body and life, just as meditation begins to bring positive things to your life. 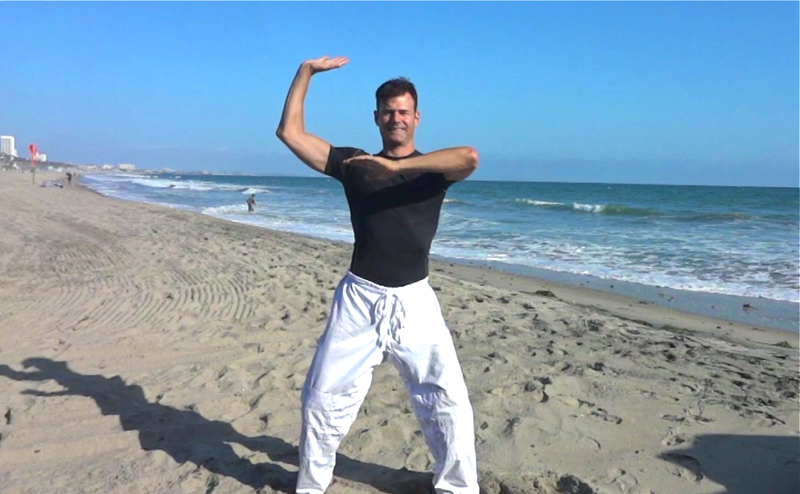 Chi Gong (pronounced "Chee Gong") is also spelled QiGong, Qi Gong, and Chi Kung. This practice dates back thousands of years to ancient India and China.